Sara Perry and Luka Crnjakovic bring home the medals for Cally Masters! 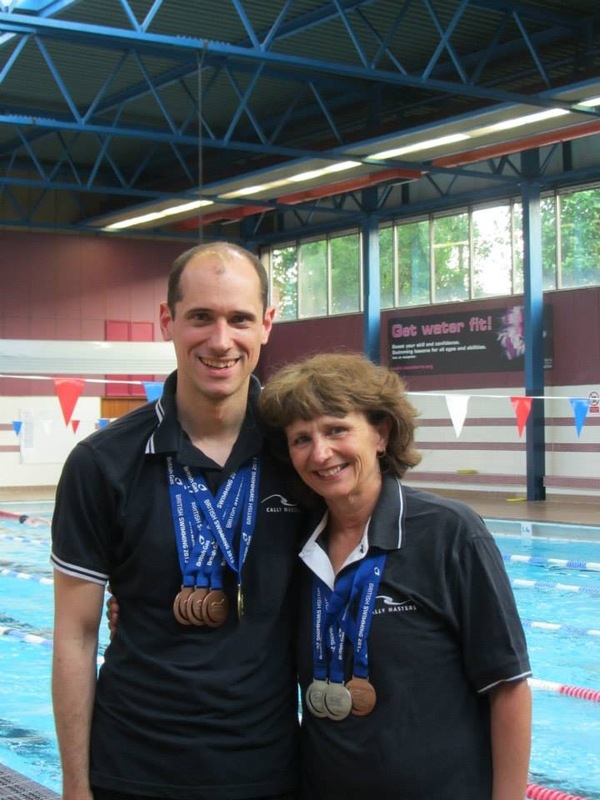 Sara Perry and Luka Crnjakovic had amazing results swimming for Cally Masters at the British Gas Masters and Senior Age Group Championships 2013 in Plymouth on 14-16 June 2013. Sara came home with silver in the 100m and 200m breastroke and a bronze in the 50m freestyle, whilst Luka took gold in the 200m backstroke and bronze in the 50m & 100m backstroke and 200m freestyle. Congratulations Sara and Luka – AMAZING swims!! !